Clogs: everyone knows what they are and how they look. While they are much less worn than before and the clog carrier is a dying breed. And that while it was not so long ago, 1950, that almost everyone had a pair of clogs and walked on them every day. There were a lot of clog makers at that time, all of whom made their own models and made them in an often varied variety of colors and decorations. The wide variety of clogs of the past and the present is a valuable part of the cultural-historical heritage of peoples from all over the world. Hence the international, multifaceted collection of the museum. Help us become a curator of our collection! Our complete collection of clogs and tools is online. But there are still a lot of clogs and tools that we do not know about a maker or a year of, or where we want more information about. We are therefore looking for people who know more and want to take the trouble to report this to us. This way we can complete our database, and people from all over the world can come to us for full information about the heritage of clogs and tools. You can view and search our database here . The database can be searched by, for example, origin, material, maker and technique. Would you like to send us an e-mail ([email protected]) if you have additional information? For the most valuable contributions, we raffle the book "European clogs, history and diversity" three times a year. Inventory of the archive of Wooden Shoes Museum Wietzes Bros. Foundation. The archive of the museum is accessible to interested parties. 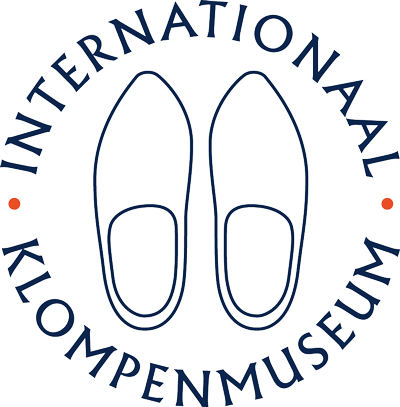 Do you want to do research in the archive of the Wooden Shoes Museum Wietzes Bros. Foundation? If so, submit a written request to the board of the Foundation via mail or e-mail. The board decides and keeps in touch with you. They connect you to the archivist and / or curator, so that they can make an appointment with the researcher. Physical access to the archive is not possible in the current building: The archivist and / or curator will remove the documents / clogs from the archive and hand them over to the researcher. The researcher studies the pieces in the Wooden Shoes Museum, these are never included. We would like to receive a copy of the research, to be added to our collection. Also view our very complete inventory (in Dutch.